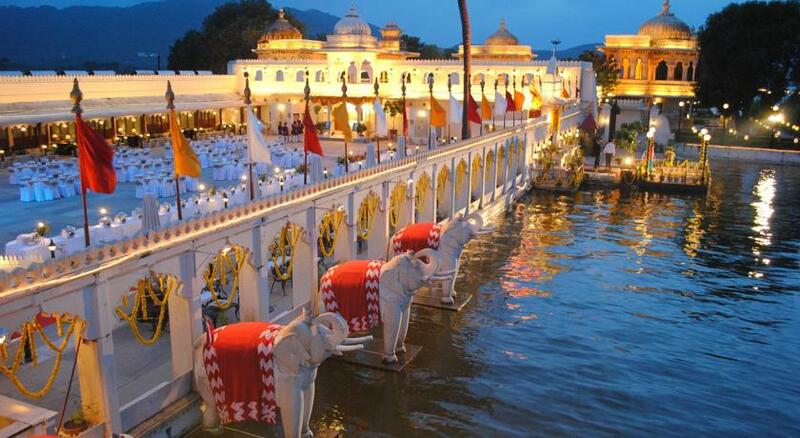 Announced as “Venice of the East”, the lake city Udaipur is known for its rich royal culture and heritage. Thousands of tourists from across the globe do make a visit to the city each year to perceive its enchanting natural beauty and eye-catching lakes. Udaipur tourism is incorporated with a plethora of attractions that the city offers to its native as well as foreign globetrotters. But for now, let’s make you endure the golden dusk of lake city via one of the resplendent glamours of the place- ‘The JagMandir Palace’. Amidst Lake Pichola and the Aravali ranges of hills, the Jag Mandir flaunts its blonde side during the hours of darkness. It won’t be wrong if we say that it’s something beyond magical rather something which can not be bind in words. Nevertheless, we are endeavouring here to envisage its beauty in real and make you experience a heavenly feeling. 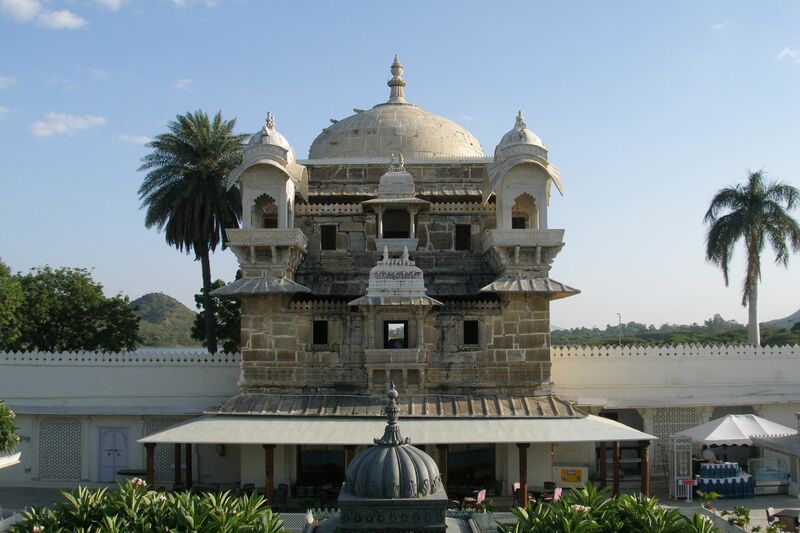 The three-storied Palace is a palatial construction built in yellow sandstone and marble. Its magnificent royal construction with having eight elephants sculpted at the entrance is the most noteworthy attraction to the historical erection. The Palace is guarded by those life-sized elephants beautifully carved out of pure white marble. The historical royal giant is having a museum, which preserves the history of this island and its Palace. The splendid Rajputs of Mewar were the sole emperors who created this huge building. Its original name is ” Jagat Mandir”, which is placed in the privilege of the last majesty Maharaja Jagat Singh. Under the monarchy of Maharaja Amar Singh, Gul Mahal was created in 1551. It is the first structure which has been incorporated by the main palace itself. The Mahal is elegantly designed with three circular domed chambers, one above the other. 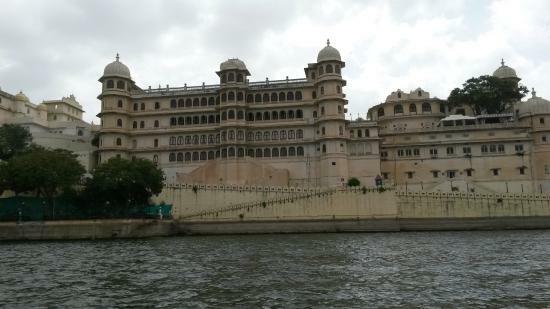 One can perceive the real Rajput architecture surrounded by a roomy circular apartment. It features black and white marble with unusual sceneries and paintings. The Garden Courtyard inside the palace is extremely huge getting a variety of flowers. It looks so eye-fascinating when you are around yew bushes, jasmine, frangipani trees, bougainvillea, palm trees, nasturtiums, verbena, and moss rose. Fountains and water pools are again the highly delightful, intersecting by walkways the garden nearby areas. The northern surrounding of the palace has Darikhana, which is an open-sided terrace. 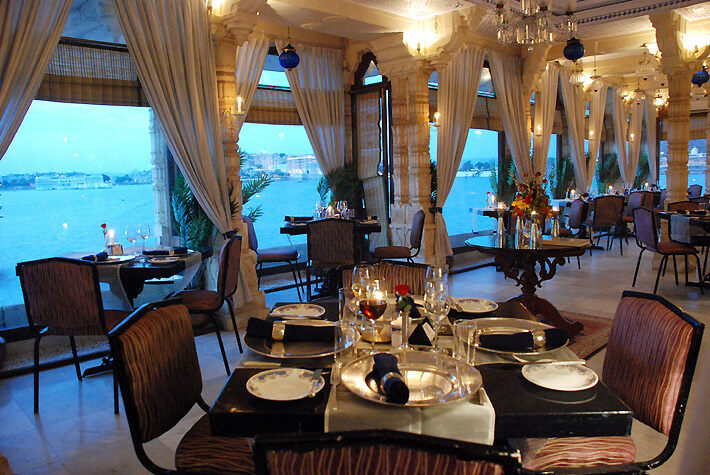 In the current scenario, the place is run as a restaurant that popular for its mouth-watering cuisine of Rajasthan.